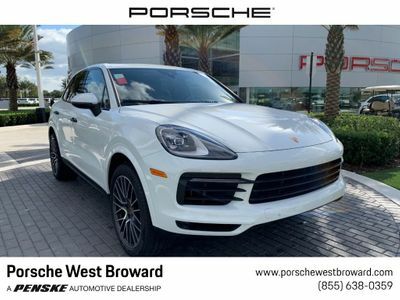 MSRP: $94,730. White Exterior with Black/Mojave Beige Leather Interior. Towing Package, 21" RS Spyder Design Wheels incl. 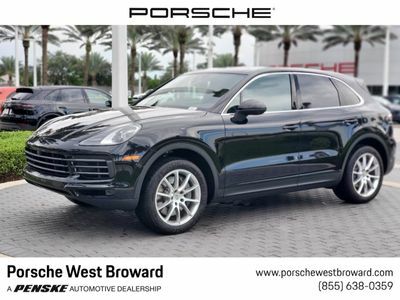 Wheel Arch Extensions in Exterior Color, Seat Heating (Front), Seat Ventilation (Front), Comfort Access, Porsche Crest on Headrests (front and rear), Lane Change Assist (LCA), Power Seats (14-way) with Memory Package, Side Window Trim in High Gloss Black.